We are thrilled to offer an AWANA program on Wednesday nights for children from 3 years old to 5th grade. AWANA is a fun, Bible-based program that challenges the kids to dig into and memorize God's word. 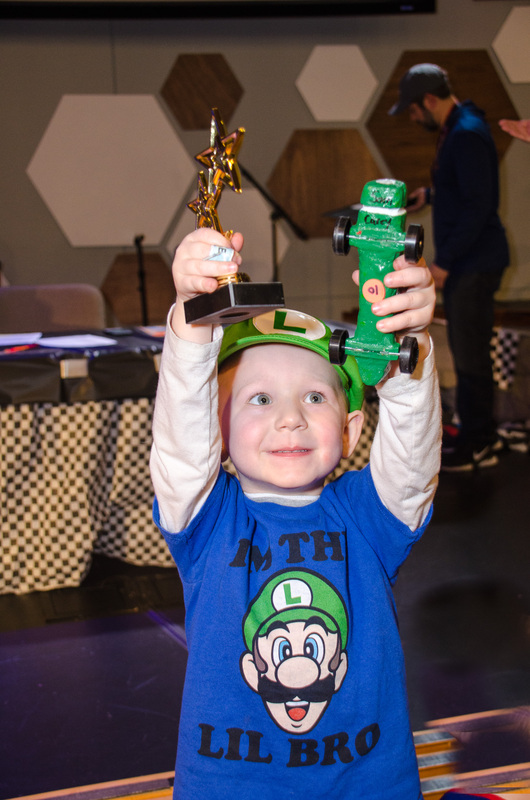 Kids earn awards throughout the year as they work through handbooks that are filled with Scripture and other challenges that help them grow in their walk with Christ. 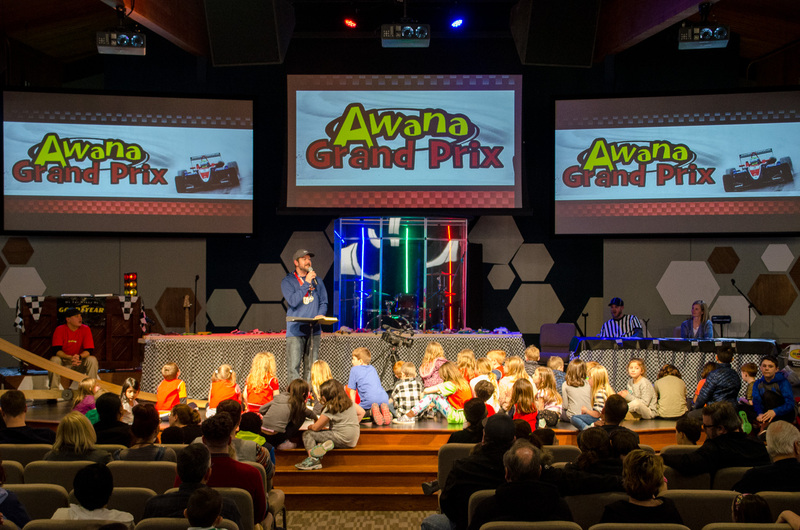 And of course, all the kids love AWANA games! AWANA runs from 6:30-8:15pm from September through May. Children are welcome to join the AWANA program at any time during the year.